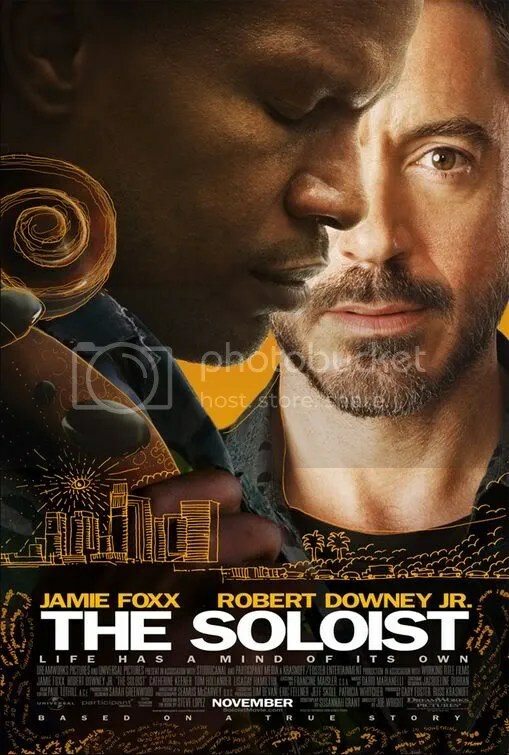 Today I saw this film, and I’ve got to say I’m impressed. While I’ll wait till after I give my opinion on the show to write a review, if you liked movies like Toy Story or Shrek you shouldn’t waste a day to go check it out! Skidoosh! 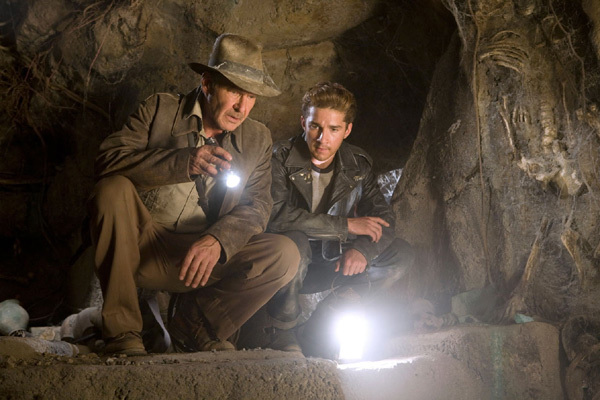 Does Indiana Jones and The Kingdom of the Crystal Skull make the grade?